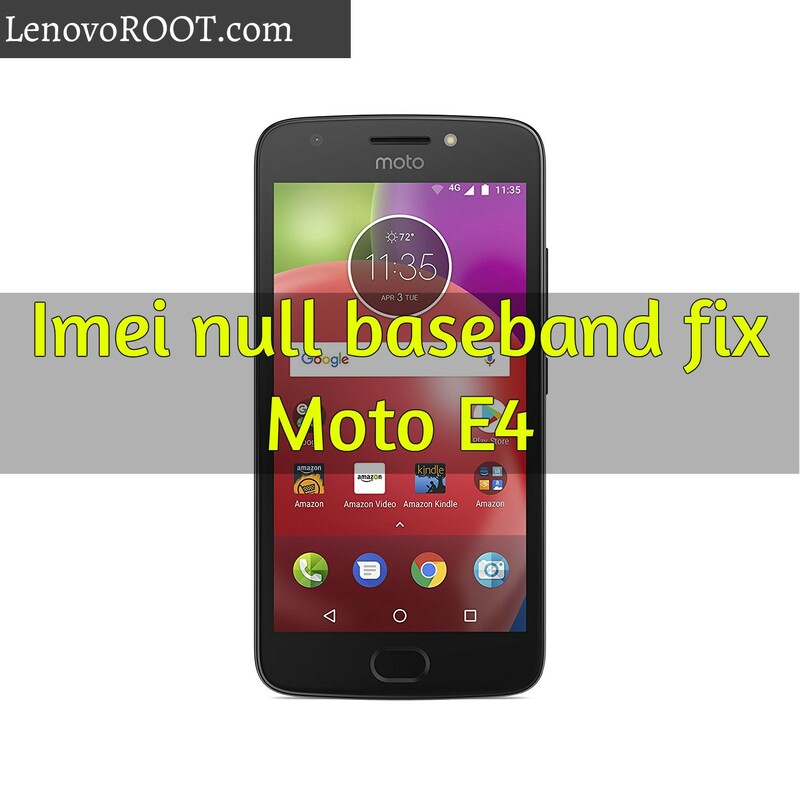 How to fix imei null and no baseband on Moto E4 you can learn on this article. If you're formated you're Moto E4 accidently and you lost imei/baseband you can fix this in just some steps. 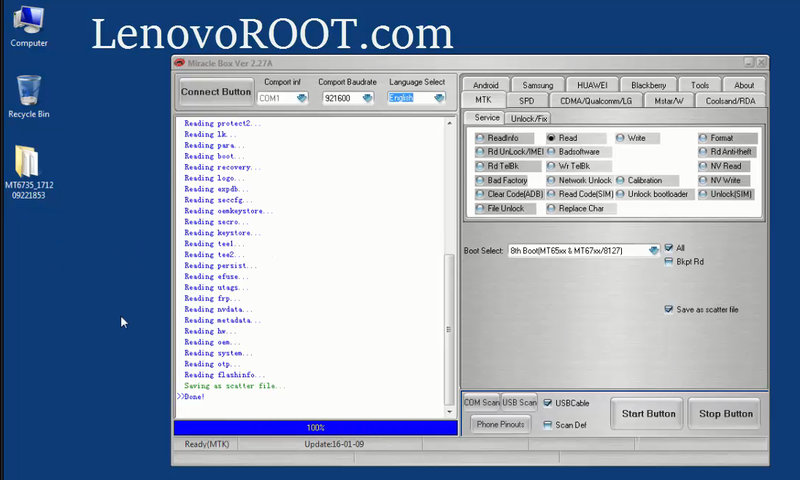 Now you need to have imei and baseband! 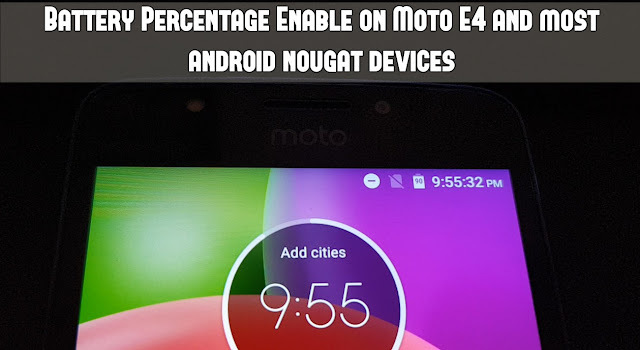 On yours Moto E4 certainly missing battery percentage and it's as well as on most devices with pure Android Nougat version.Here's the hidden trick of how to enable battery percentage without any installation or flashing some mods. 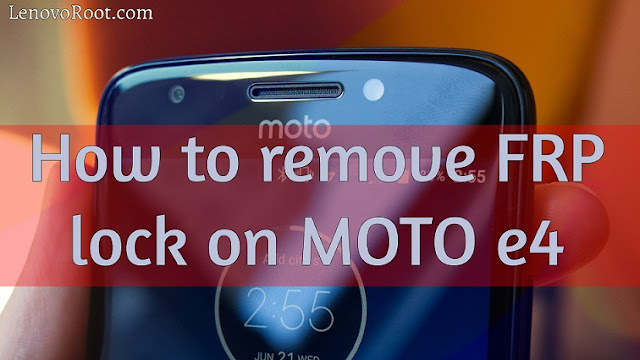 If you're have a locked device by FRP for some reason like forgot device Google account and you do a force factory reset via Android recovery now you can remove this lock by doing some special tricks. 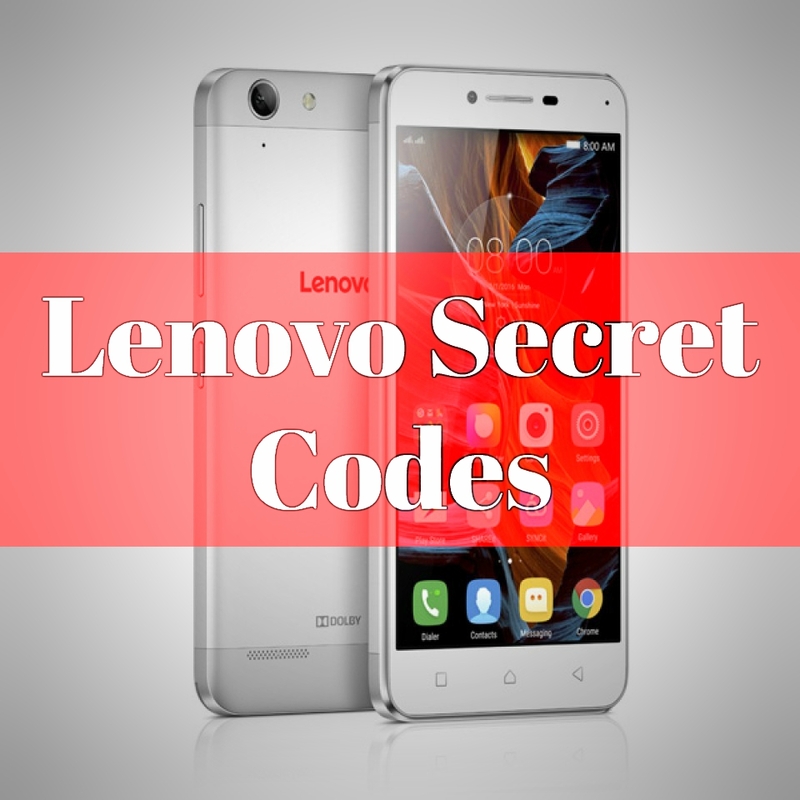 Now you have unlocked device without FRP lock! Here's the LineageOS 14.1 ROM for Qualcomm variant of Moto E4. 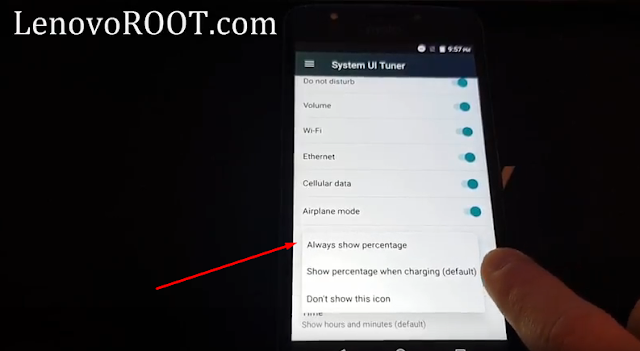 It's unofficial build but working bug less, fast & smooth. Wait to process finish Moto E4 will be restarted automatically. First boot can take more time than usual just wait be patient! Enjoy of fastest & smoothest ROM on Moto E4. 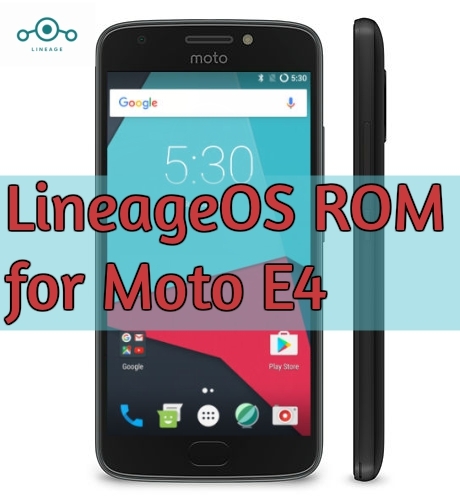 Here's the CyanogenMod based custom ROM LineageOS compiled for Moto E4 and available right now. It's daily ROM with even no bugs, fully optimized and providing super fast & smooth work. 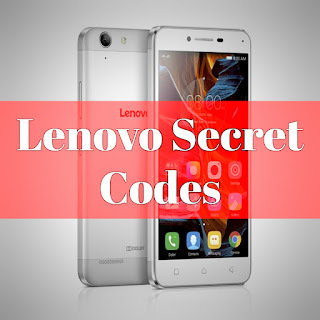 Comes with amazing tweaks about battery, screen, CPU, GPU etc. and unique features that stock ROM never provides also it's tiny in size.I think it's fastest & smoothest custom ROM for Moto E4. 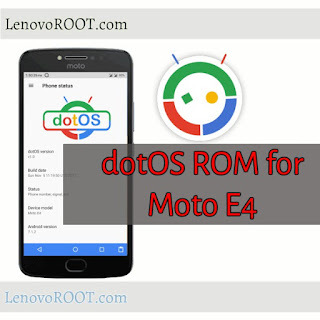 dotOS is custom ROM which provides performance and stability including georgeos features and extras. 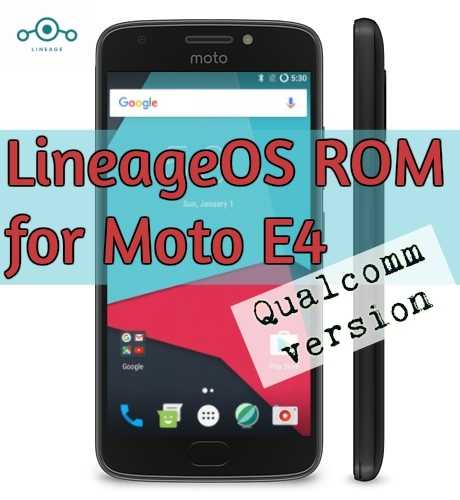 It's at stable condition and available for Moto E4 with officially OTA updates you can download newly released version throught system settings updates option.Some of general version of Moto E4 uses quad-core CPU MTK6737 or MTK6735 which is low-end CPU even with pure Android official ROM on Moto E4 there's feels some lag and slows but dotOS is more optimized and clean from useless apps & features therefore you can't meet any slows or lag, also it's slim size than official Moto E4 ROM just only 350mb.If you know performance and fast speed of CyanogenMod, dotOS is alternative of CyanogenMod ROM. First boot can take some more time just wait! If you already unlocked bootloader of your Moto E4 you can flash TWRP custom recovery if have not unlocked bootloader check out this tutorial How to unlock bootloader of Moto E4. 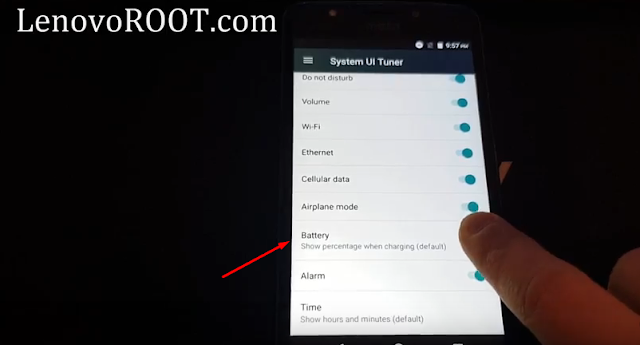 ####4444# - phone automatically restart. Here's the tutorial of how to can be unlocked bootloader of Moto E4 it don't need from oem key for unlocking. 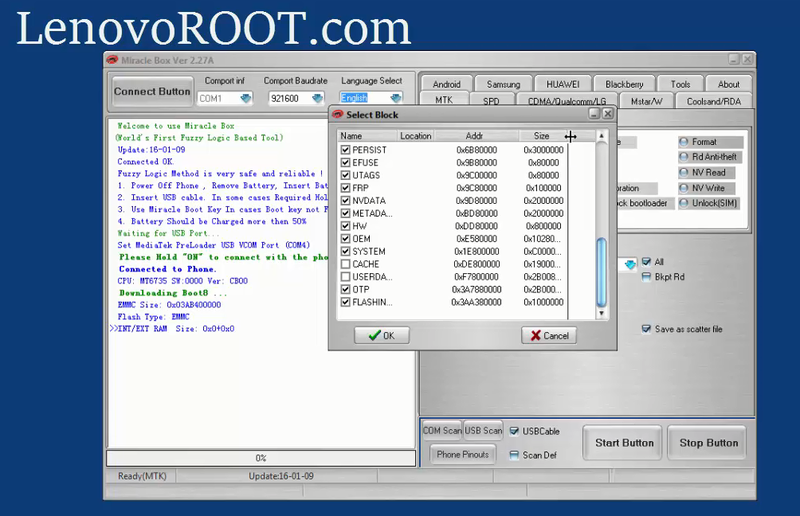 Before everything I've recommend to make a full backup of your stock firmware check this post. 2. Go to settings -> About phone -> tap 7times on build.number until appeared message You're now a developer!. 3. 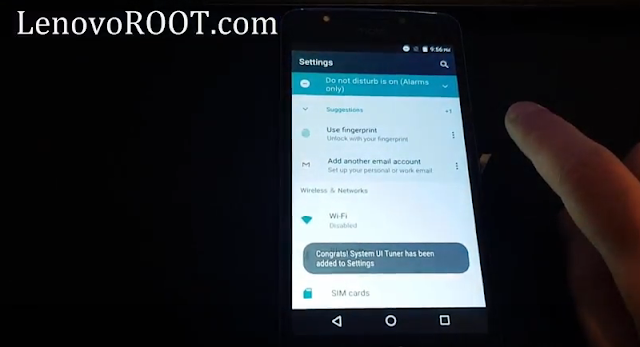 Then go back to root of settings and at the end needs to be unlocked new menu Developer options then open it. 4. 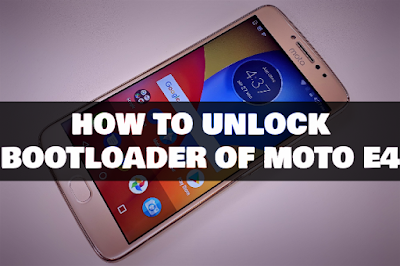 Locate Oem unlocking and enable. 5. 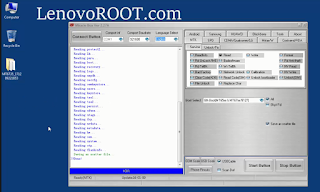 Locate Usb debugging and enable. 6. Plug USB cord to PC and phone. 7. 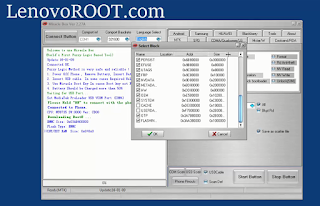 In PC open command-promnt (you can easy open with run/windows button+R/ and type cmd). 8. 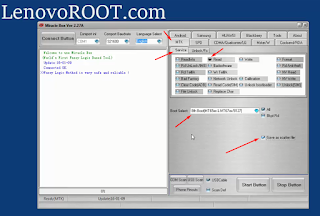 Type adb devices and on phone screen needs to be appear message Allow usb debugging. if showing something like z23436556 and attached you're on right way. 9. 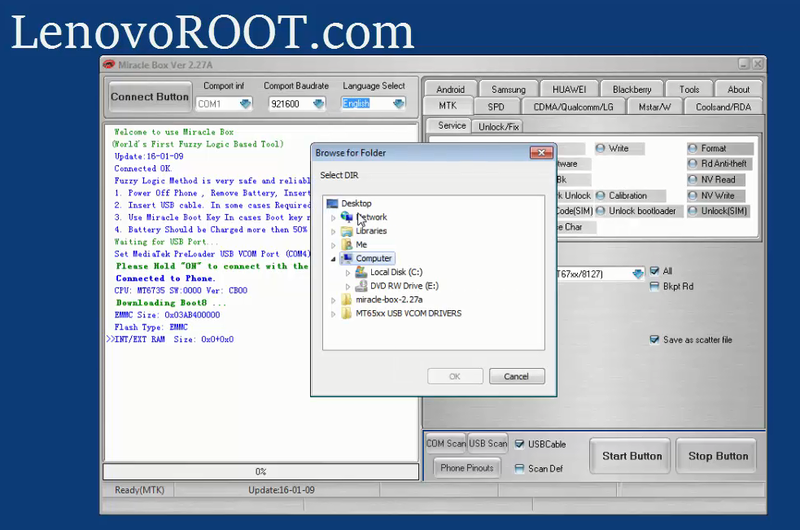 Type adb reboot bootloader (phone will rebooted into bootloader). if on phone screen appeared on left bottom corner fastboot mode >> you're on fastboot mode for unlocking bootloader proccess. 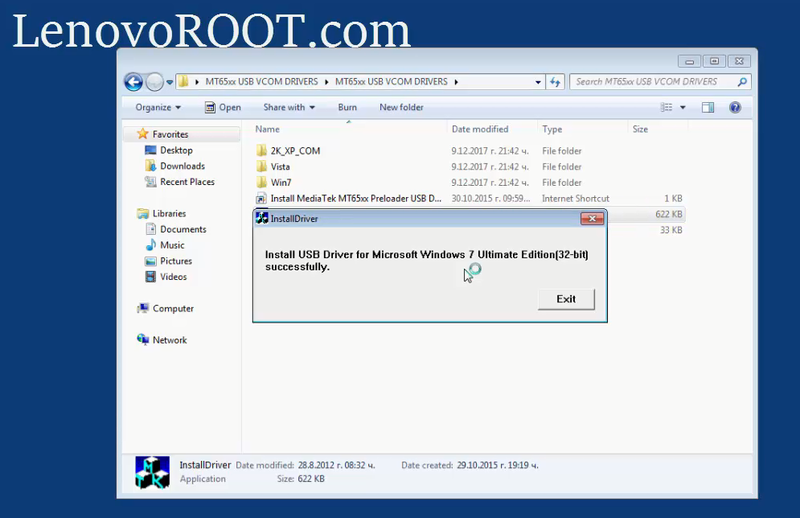 10.Type fastboot devices ( if showing blank you need to install drivers from device manager for thus follow these steps). 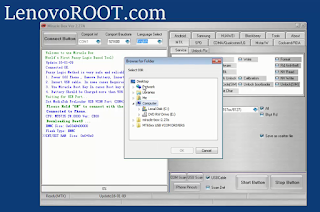 11.Type in cmd fastboot oem unlock. 12. 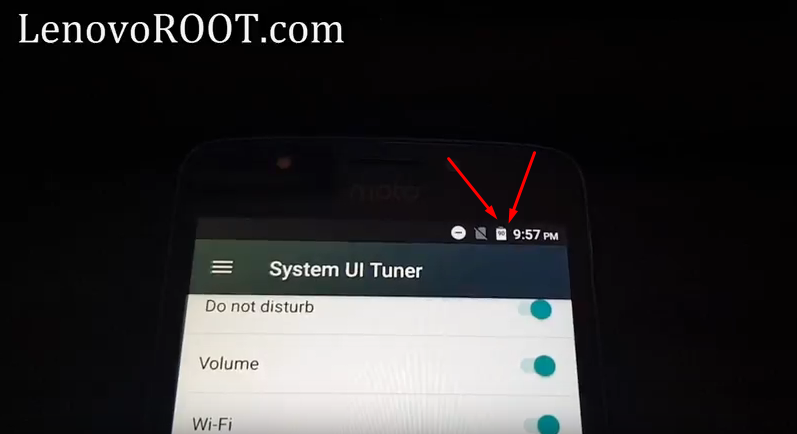 On Moto E4 screen will appear message to confirm unlocking of bootloader press VOL UP for confirmation. 14.If everything goes good on Moto E4 screen will appear recovery, bootloader, reboot. 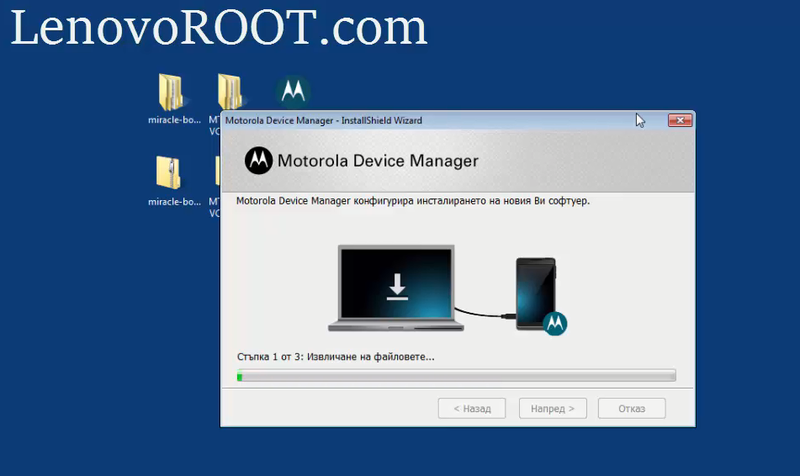 15.That's it Moto E4 bootloader was unlocked without oem key providing! 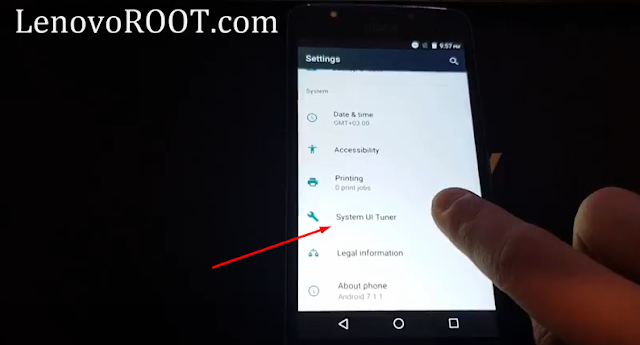 If you try to boot with unlocked bootloader you can't boot it you need to flash kernel which works with unlocked bootloader therefore you can use stock unlocked rom. 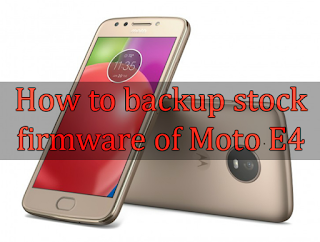 Here's the tutorial of how to backup stock firmware of Moto E4 (Mediatek version) but probably won't work with Qualcomm version. 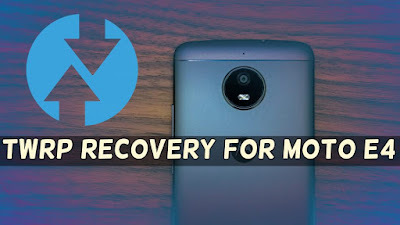 Before unlocking bootloader you can backup whole Moto E4 firmware including oem key, bootloader and other partitions for later which you can restore whole stock firmware as well as you bought the device and restore to original state for warranty purposes. 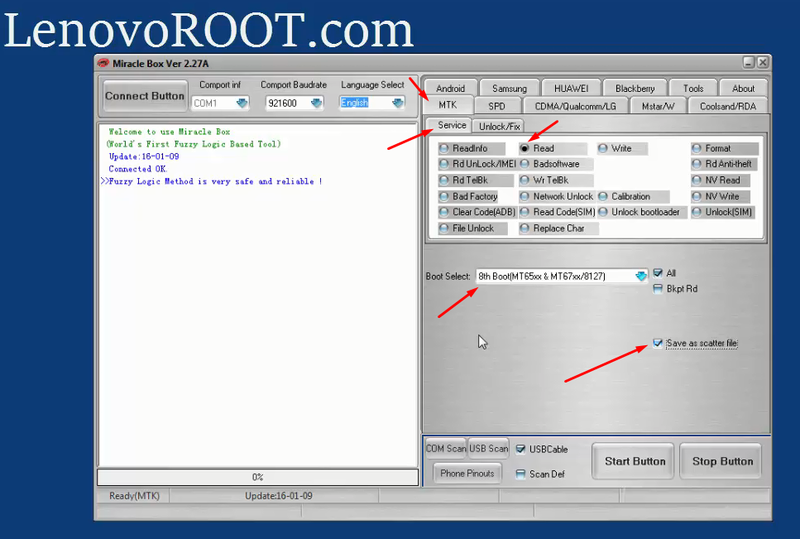 Wait to process finish and reboot phone by holding all buttons for 20sec. or remove battery! 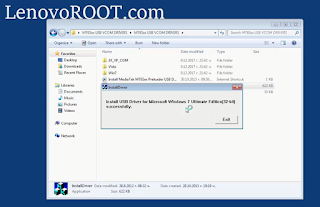 You now need to have whole firmware in your PC.